Oakland Park spans more than eight square miles with a population topping 44,000 residents. The city is booming, with new businesses expanding or setting up shop. Learn more by watching the city's video. 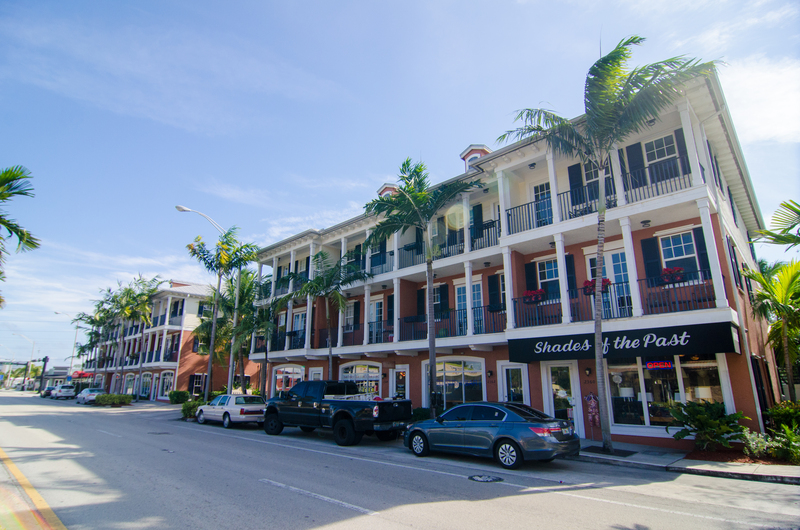 Wilton Manors, known as the "Island City," takes up less than 2 square miles of Broward County and is home to more than 12,000 people. Incorporated in 1947, it is known for its diverse community and exciting nightlife. Wilton Drive is a popular destination, with restaurants, shopping and bars. If you would like additional information on the Uptown Urban Village Project, please contact Jim Hetzel, Urban Planning & Design Division with the City of Fort Lauderdale at 954.828.5019.